Three siblings must save their homeland from the resurrection of a lost legend by a vengeful renegade wizard! Together, the siblings combine their unique skills to stop the ritual from completion and bring the evil renegade to justice! 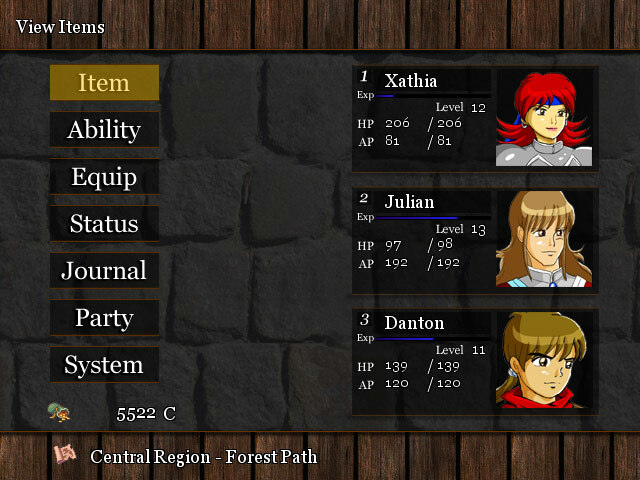 Choose between the three siblings, Xathia, Danton and Julian Vastar, each with a unique adventure to engage in. Then, team up with them on an even greater adventure to save their homeland in this fun Strategy game! Vastar is rated 2.0 out of 5 by 2. Rated 2 out of 5 by sothimk from Started Good. Got Bad. 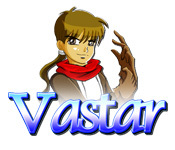 Vastar starts off like a fairly average RPG. There aren't any side quests. 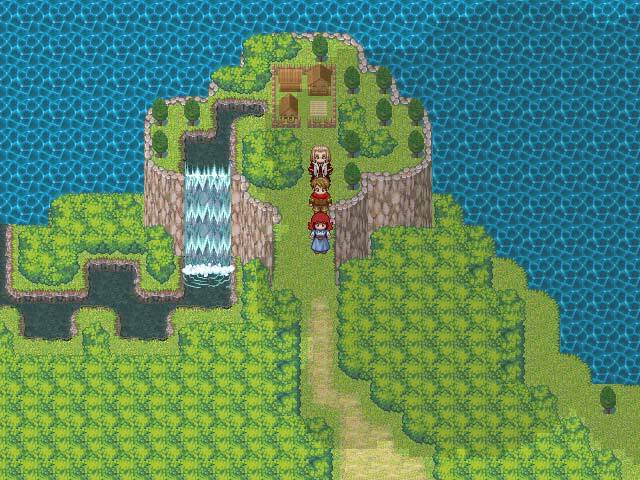 On the other hand, the areas to explore are large and the enemies you face are not pushovers. For me the problems became obvious about 15 hours into the game. First, equipment upgrades are ludicrously expensive. The problem is that you get very little money from your battles. That means that the only way to improve your abilities is to level up. Which leads to the second big problem. The game is horribly paced. When I was ready to start confronting the big villain, my characters' levels were in the high 30s and I was getting killed fast. 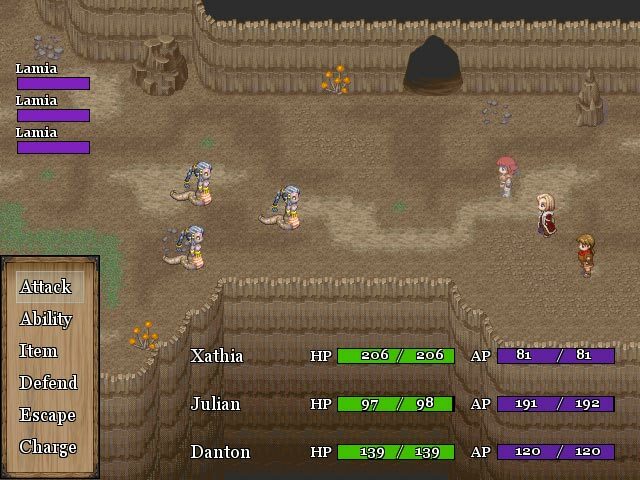 Since equipment upgrades weren't practical, refighting the same areas over and over to level up was the only solution. I spent the next 25 hours of game time tediously replaying the same area to get my characters up to level 60. It still wasn't enough. When you have to spend two thirds of your game time mindlessly replaying the same area, with no end in sight, the game quickly becomes boring and pointless. So I quit. Three siblings combine their unique skills to stop an evil ritual from completion and bring a renegade wizard to justice!